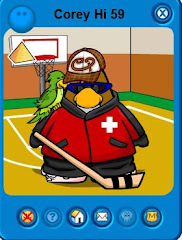 Hiya pengs! 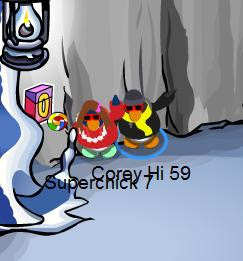 Corey hi 59 and Superchick here. Long time no see. We are not quitting first of. We are actually go to update a bit. 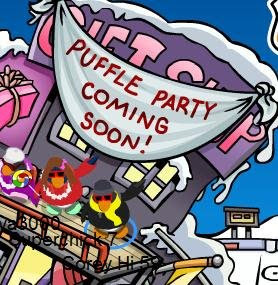 A puffle party is starting the 30th ! 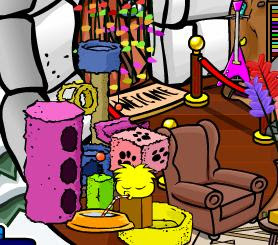 check it out: We think that there is going to be a party because puffles can now interact with furniture! Check it out: Pretty cool stuff!!! 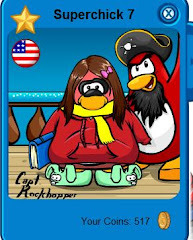 There is also a new clothing catalog, but no new cheats. 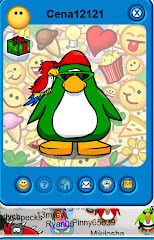 The catalog has cool stuff though.Lastly, a new pin. It is located in the underground mine. dear corey hi 59 i miss u lots and we have not talked in a long time plz call!! !